What better way to promote birds and bird conservation than by featuring a cornucopia of wonderful bird photos? Thus, we encourage you to join the weekly excitement of Bird Photography Weekly. Next Next post: Who Is Young Birder Empid? The bird I posted is a small owl of all types of woodlands. It’s defense when discovered is to sit still and not move. Can you guess this type of owl? Nice Idea. Nice blog. Cheers. Of course I’m in, Eddie! Great Idea! Please delete my 1st Mr. Linky, just had the main URL in, not the permalink to the post – as in the 2nd. I posted a Cattle Egret in mating plumage. What a great idea! My shot is a brown headed nuthatch giving me a pose! I hesitated to post because I am a novice birder and photographer. My shots won’t be great, but I am able to get some different shots around our pond and woods. What I don’t have in skill, I try to make up for with enthusiasm birds. Fellow bird lover here, new to blogging but not to birds. They have always been my obsession along with other wildlife. What could be more beautiful or sound so sweet. I posted a Yellow-Headed Blackbird. Cool idea! Mine is also my Skywatch this week. It’s a Burrowing Owl in Brazil. Neat idea. 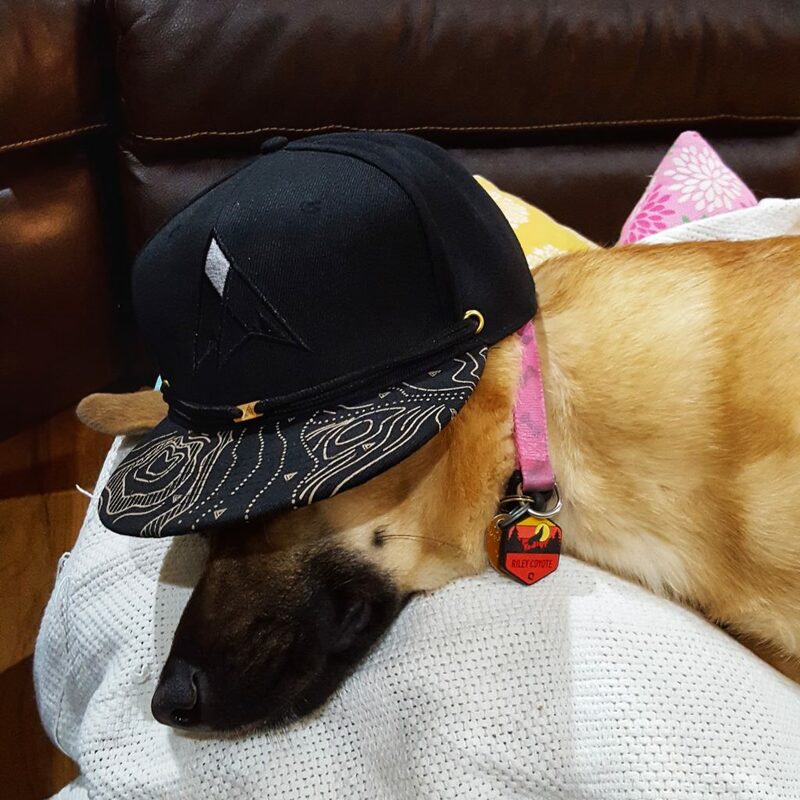 Hope I followed the rules! 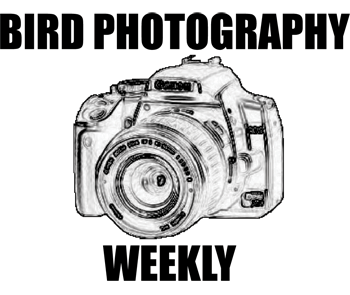 Thanks everyone for participating in the 1st Bird Photography Weekly! Very Good and popular birds blog. Thanks for let me participate. The birds (multiple pictures in one post) I posted was from our trip to Arizona. Included are pictures of the Sinaola Wren.